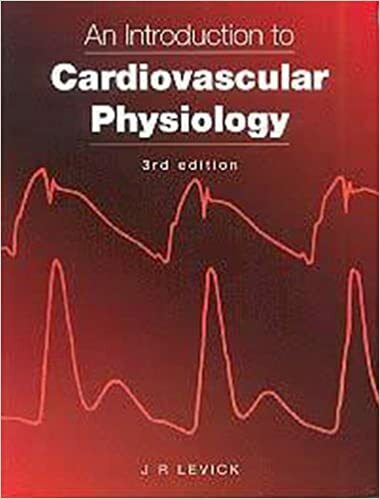 Introduction to Cardiovascular Physiology has become an essential text in its field, appealing to candidates for the FRCA, MRCP, MRCS / AFRCS, as well as medical and physiology students. This new edition incorporates several changes and additions; in particular, there have been rapid advances made in the understanding of the active nature and roles of the endothelium, and this has resulted in the addition of a new chapter on endothelial cell biology. Many other areas have been updated, eg response of heart cells to ischaemia; role of integrins; myogenic mechanisms and the mechanisms underlying many other vascular contractile responses. New figures have been added and references updated. Finally, in reaction to the recent GMC induced changes in medical education, a problem-based element has been incorporated in the book.